Clover (Trefoil) is definitely one of the most common weeds you can find on badly maintained and undernourished lawns. In the US, we usually face perennial white clover (Trifolium repens) which can grow everywhere thanks to its own production of nitrogen. 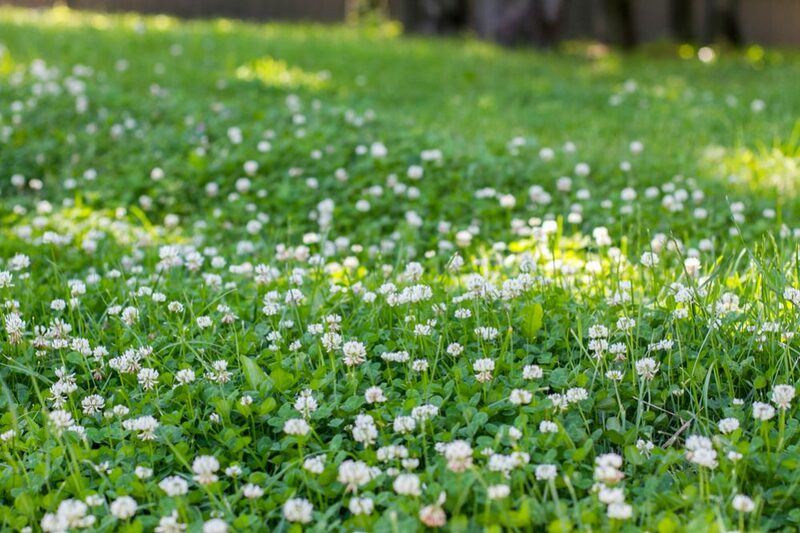 Actually, clover can be a very beneficial plant for your grass, but most people don’t want to see this weed in their yards and try to get rid of it since it gives the lawn a quite messy look. However, you can’t kill clover by simple mowing because it grows fast and has a tendency to sprout continually on places it once appeared. Let’s see what we can do. I enjoy seeing their small, round flowers throughout my yard. These white or pink flourishings are like jewels that emerge from the waves of green, and they attract bees and butterflies to come to my lawn and make my day. Therefore, if you spot gentle flowers on your lawn and swarm of bees buzzing nearby, you can be pretty sure that you have clover around. It’s on you to decide what to do with this nice-looking weed. Thanks to a symbiotic relationship with beneficial bacteria attached to clover’s roots, this weed is a valuable plant which can enrich the soil in your yard. Well, these bacteria absorb nitrogen from the air and don’t need to use this nutrient from the ground. 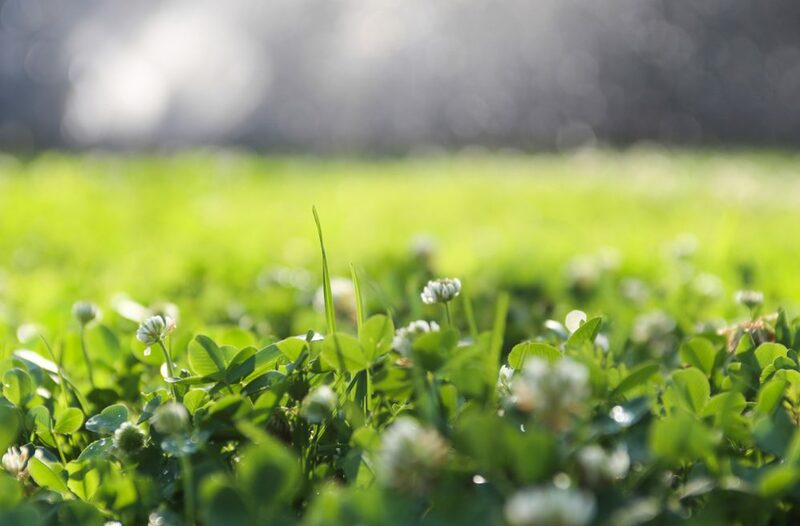 If you make an excellent mixture of clover, you will drastically reduce the need of your lawn for additional fertilization. 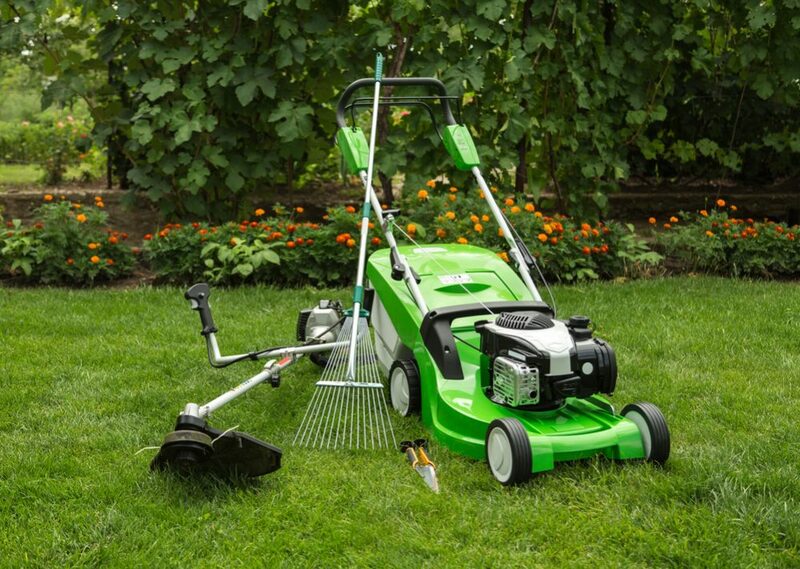 That means that this weed will help your grass grow green and vigorous without using chemicals. Just place this weed throughout your yard or add it into the composter. 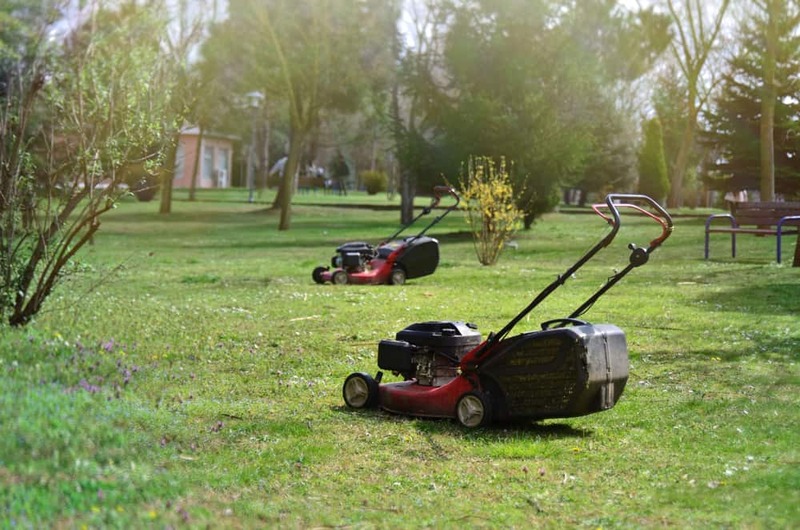 If you mow your lawn high, you will prevent the occurrence of weeds because tall grass makes shades which don’t favor the growth of weeds. However, if you prefer mowing your grass on ideal 2.5 inches (6 cm), you will have a problem. Therefore, clover is a solution! Its umbrella-like leaves will shade the ground and disable other weeds’ growth. If you can’t stand clover in your lawn or you are afraid that insects which clover may attract will harm your children, you can destroy this weed. It won’t be an easy job, but you can succeed if you are patient and persistent. 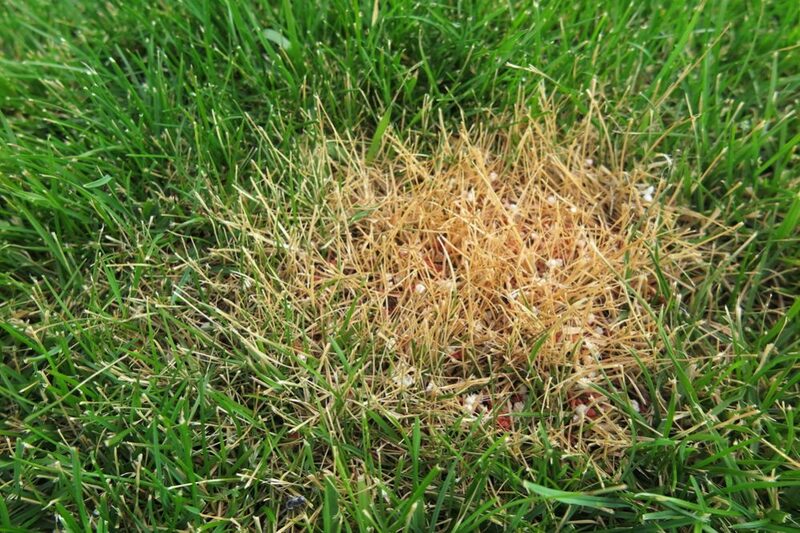 When you spot clover on your lawn for the first time, don’t give it a chance to spread. 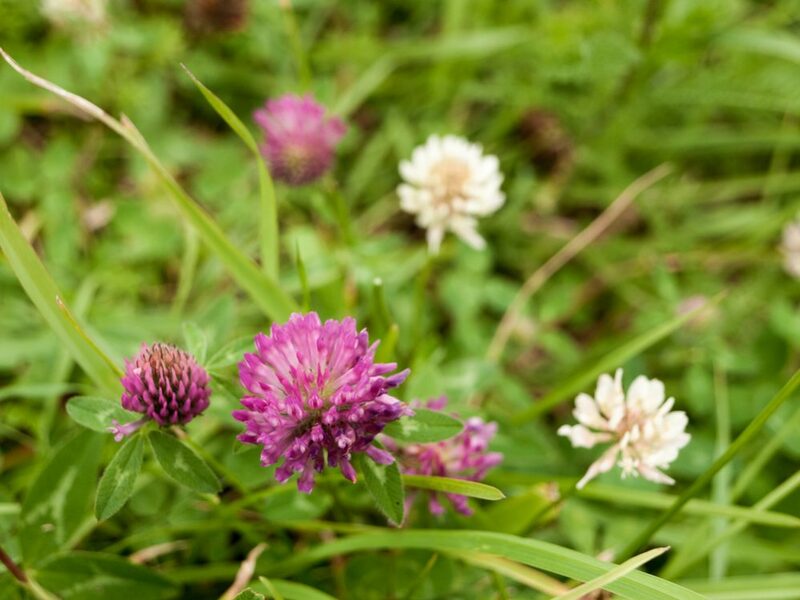 Take action immediately, grab clover and pluck it up from the ground after gently loosen the soil around it. Try to move all of the roots to prevent further spread of weeds. Make a mix of vinegar and dish soap. Use the mixture to treat small surfaces of the lawn covered with clove by using a spray bottle. It is an excellent solution for clover growth inhibition. At the same time, it won’t harm grass. 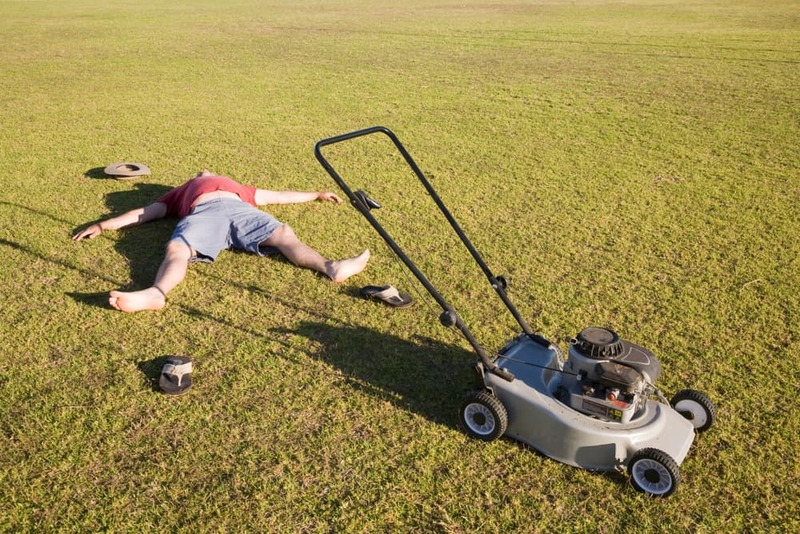 You need to spread approximately 20 pounds (9 kg) of corn gluten meal over 1,000 square feet (93 m2) of the lawn. After applying the solution, water your grass well, and let it dry naturally. Put plastic garbage bag over the clove and deprive it of oxygen and sunlight. Expect first results after approximately a few weeks. This method is a perfect solution for large areas with clove, but you should avoid it when you spot just small patches of this weed. Otherwise, you can harm your grass too. Keep in mind that clover prefers under-fertilized soil and the lawn rich in nutrients is not a place of choice for these weeds. 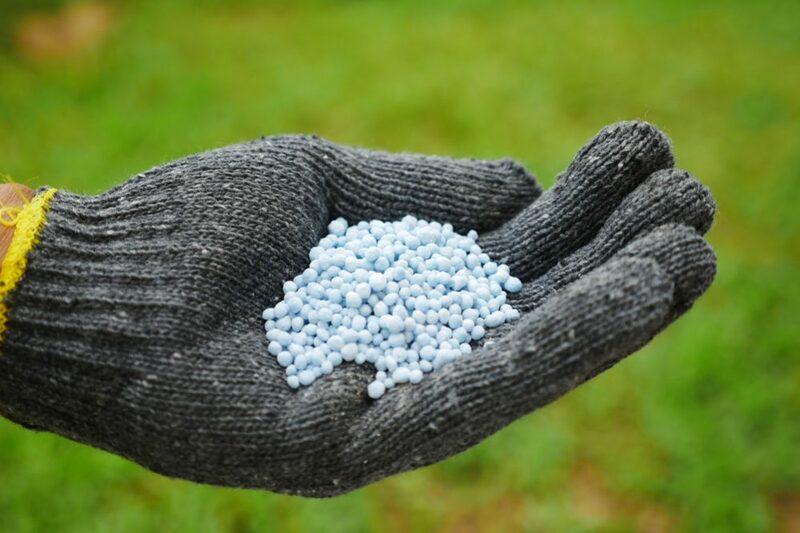 Therefore, fertilize your yard with an excellent organic fertilizer or with the content of your compost tumbler in the early spring and late fall. That way, you will encourage the growth of your grass and repress clover. 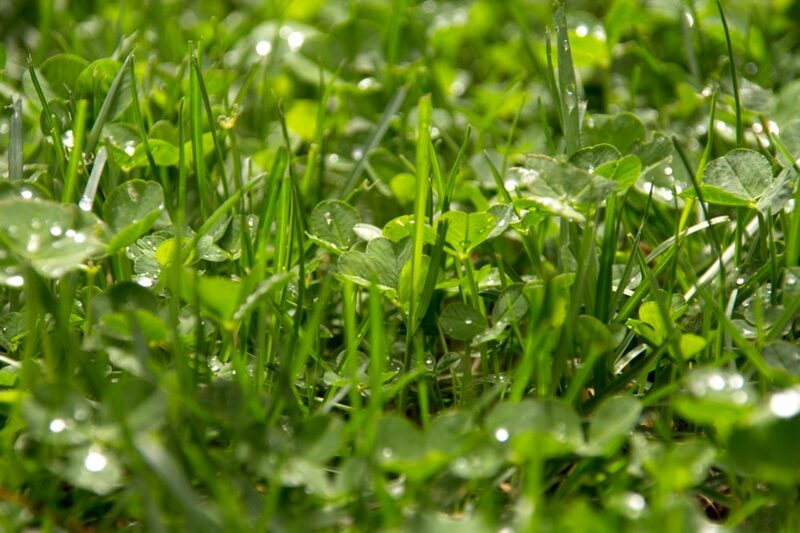 Every time you cut your grass under 3 inches (7.6 cm), you will make ideal conditions for clover. Otherwise, if you mow the lawn high, you will encourage the growth of your grass and give it a considerable advantage over clover. It is a pretty simple way to get rid of this weed. These days, you can find A.D.I.O.S. selective organic weed killer on the market. It is a natural product which kills weeds without harming your grass. Just spray it on the clover, and it will become weak and die eventually. Before and after using A.D.I.O.S., you should water your grass correctly. 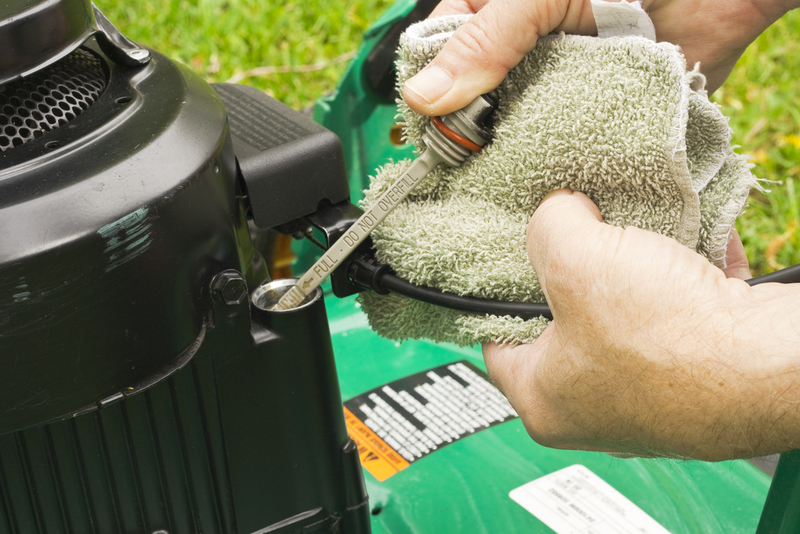 Try to water the lawn at least one inch (2.5 cm) deep once or twice a week. Keep in mind that this product is harmless for the grass, but your grass may die after applying it if it is stressed out by lack of water. Every nitrogen-rich fertilizer will be efficient against clover since it doesn’t do well in the environment rich in this particular nutrient. Spray the chosen fertilizer directly on clover. 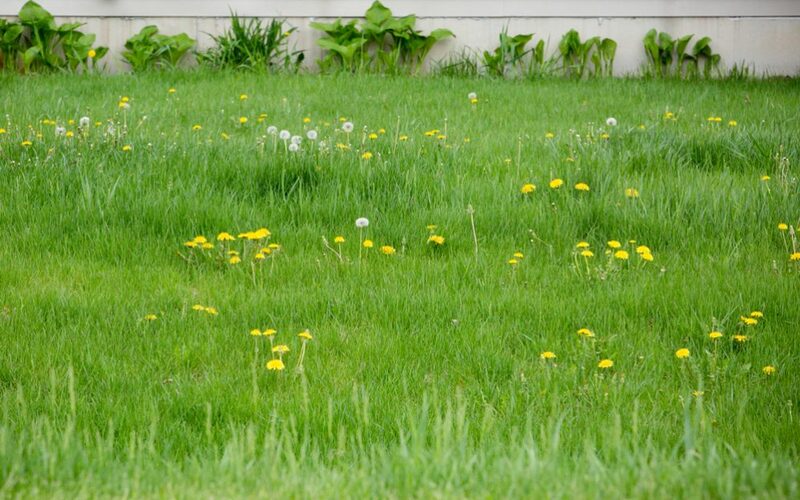 When you spot just small patches of clover in your yard, the best solution is using an organic, slow-release product. 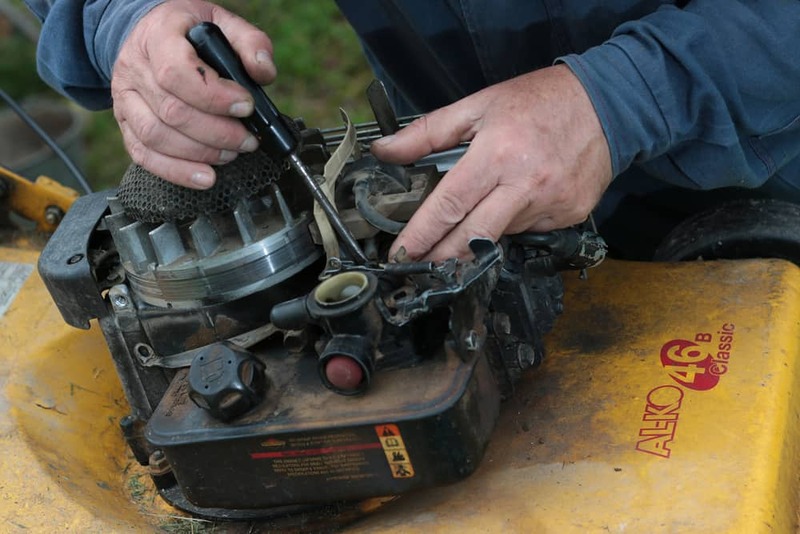 For more significant parts covered with clover, you need to pick out a quick-release fertilizer and apply it once a month to get rid of weed as soon as possible. The excellent solution is using the fertilizer in early spring to prevent clover from growing. Treatment with herbicides is always an effective way to kill clover fast. Chose the one with 4-Dichlorophenoxyacetic acid, and it will kill clover and prevent its future growth. Apply the chosen product directly to clover once a month, but take care to avoid other plants. Don’t forget that herbicides kill bees and be careful! Many experienced gardeners burn clover with ammonia. The perfect period for applying this chemical is a day after rains, but you can simply water your grass when deciding to fight weeds. 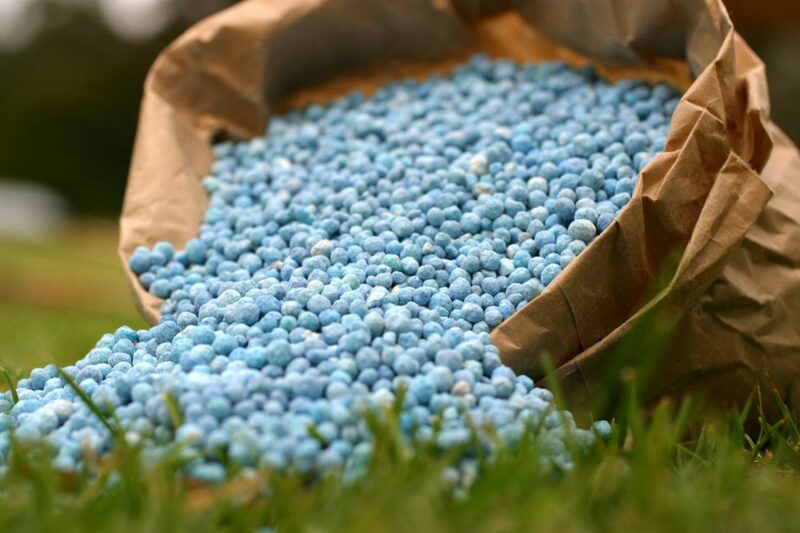 Purchase ammonium sulfate for lawns and add it by following the instructions from the user guide. Put the chemical directly on clover once a month and avoid areas with grass. That’s it.